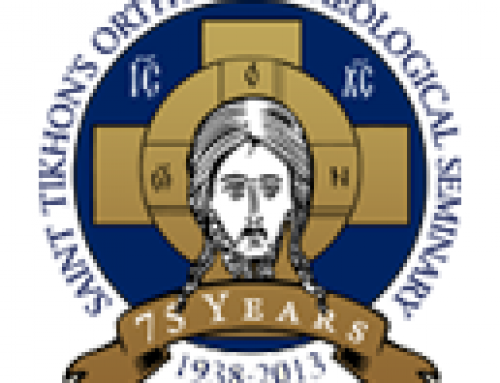 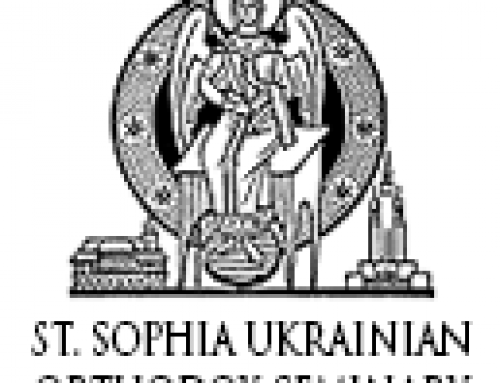 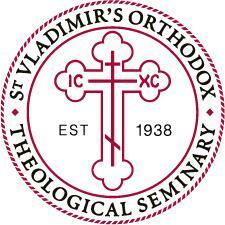 St. Vladimir’s Orthodox Theological Seminary (SVOTS) raised over $250,000 to support seminarians during its two major fundraising events in November. 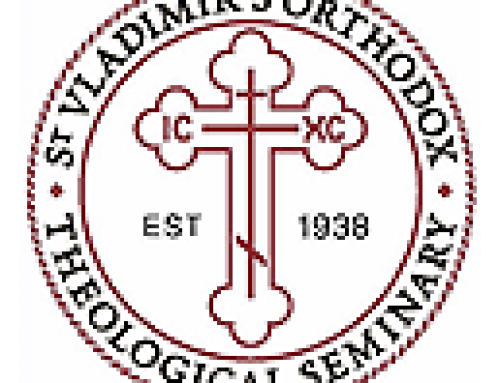 On November 1 and 2, 2018, SVOTS held its Fall Benefit and Theological Convocation to support the Seminary’s Tuition-Free Initiative, which offers fully-paid tuition to seminarians. 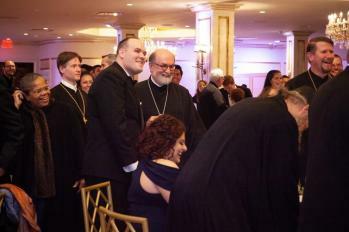 Through the Fall Benefit Gala and related efforts to boost funding for scholarships, SVOTS met its goal of raising $200,000.